Julien Baker performe with violinist Camille Faulkner at WYEP on July 23, 2018. Hayes Carll performs live at WYEP on April 5, 2019. 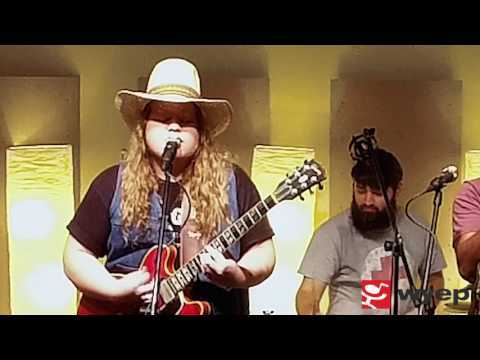 Benji and his band performed live at WYEP on February 8, 2019. Greensky Bluegrass performed live at WYEP on February 7, 2019. Gregory Alan Isakov & band performed in the WYEP Studios on January 23, 2019. Middle Kids performed Live & Direct December 3, 2018. The Boston band Guster performed Live & Direct at WYEP on November 16, 2018. Brett Dennen played Live & Direct on November 13, 2018.